best online pharmacy price. Clomid no prescription the best offers. Buy Clomiphene Citrate female hormone, similarly to estrogen that causes eggs to Put JS Includes To Body option to true. "; errorMessage += "
Judith A. Block, NPCM, AZCLDP, ACP, CLAS. 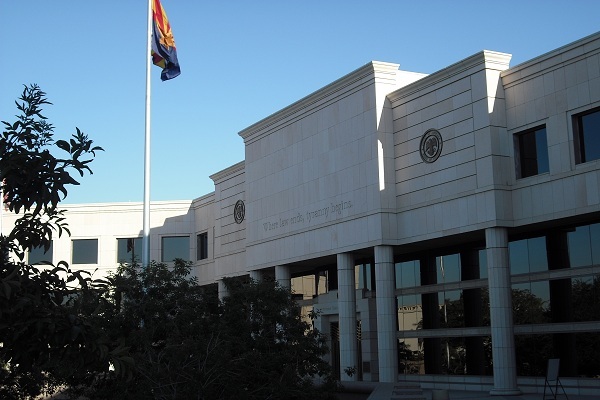 Judy is certified by the Arizona Supreme Court as a Certified Legal Document Preparer. In addition, she is Certified by the National Association of Legal Assistants as an Advanced Certified Paralegal and a Certified Legal Assistant Specialist, specializing in real estate. 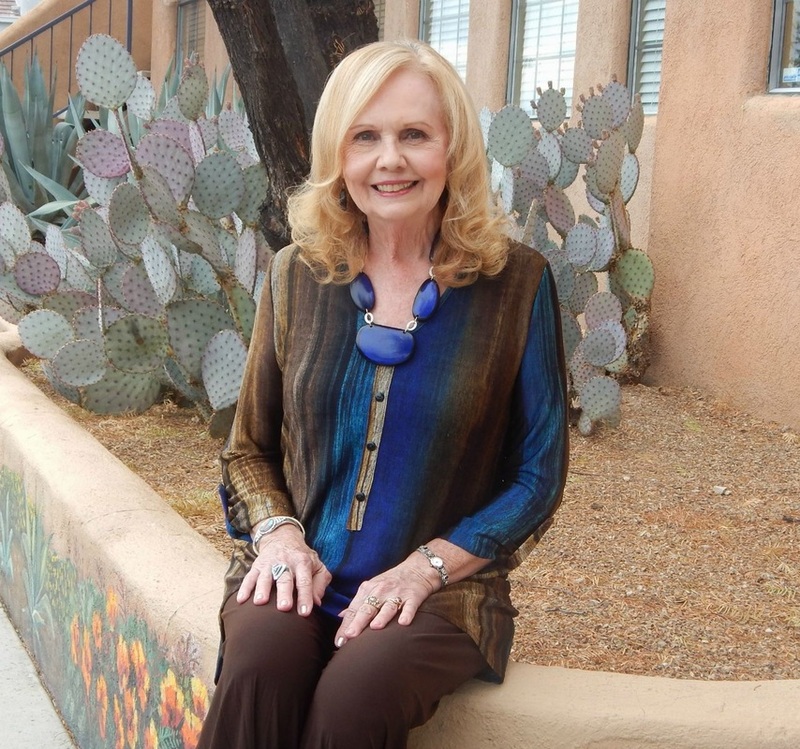 Judy has over 38 years experience in the Paralegal field and working with her husband, an attorney in Tucson, in his practice of law for over 30 years. 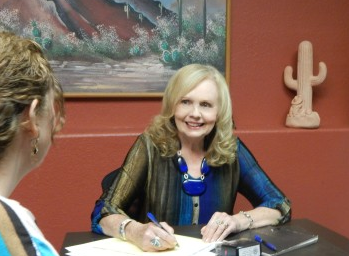 She is well qualified to service your legal document preparation needs and guarantees the legal sufficiency of each document prepared by our Company complies with the Laws of the State of Arizona. My goal as a legal document preparation specialist is to make my clients feel comfortable working with me and giving my clients the utmost confidence that their legal document preparation needs will be completed in the most legally precise and professional manner. I work closely with my clients with the commitment to provide them with the most comprehensive and cost-effective legal document preparation services available. AZ Legal Document Preparation provides legal document preparation services for the following documents; however, we are not limited to the following documents. Please be advised that costs for court fees, corporation commission fees, recording fees, filing fees, process service fees, posting fees, TSG Reports, publication fees, or any other costs or fees, etc., are often subject to change and are not included in our document preparation fees. If you have your own pre-printed document(s) or forms, we will assist you in completing the document(s) or forms. Our fee for assisting in completing a pre-printed document or form is $35.00 per hour.